Pacific Power left a door hanger inviting me to “meet your new smart meter… Go ahead: Take a look.” So I did. And now I wish that along with the door hanger, the installer had left instructions on what the readouts on the meter mean. 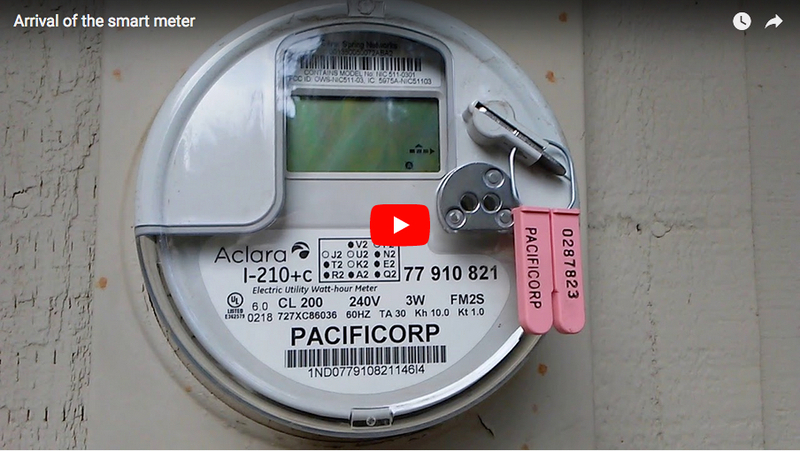 Pacific Power picked Independence to launch its Oregon conversion to “smart meters” because the town in Polk County is striving to be a tech-savvy place. 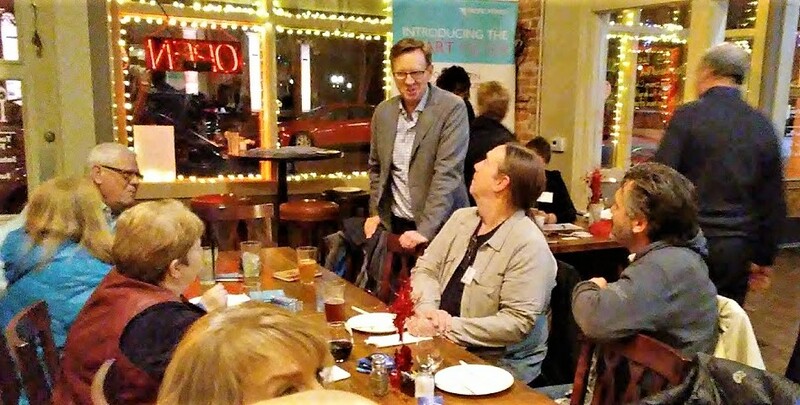 I went there Tuesday night to take in an event the power company put on, and I learned a couple of things. 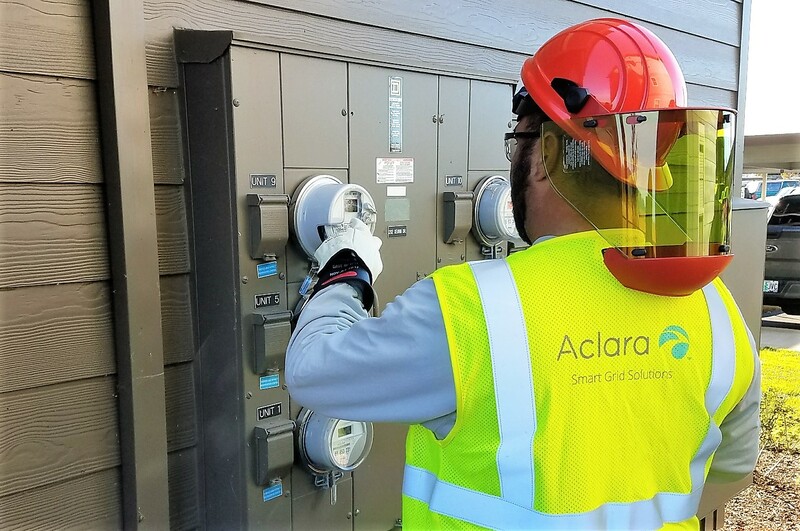 So-called smart electric meters are coming to our houses and businesses in the mid-valley starting next month, whether anybody needs one or not.